Diane Russo-Sadowski - 1st Priority Mortgage, Inc.
Diane's reputation for professionalism and service is unsurpassed – from her client's first call right through closing, she is in constant contact to be sure no question is left unanswered. 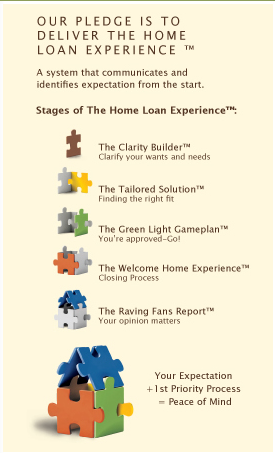 She has more than 20 years of experience and has extensive mortgage product knowledge. She takes care in evaluating the needs of homebuyers, and using her knowledge and experience, will find the absolute best financing program available for each client's individual situation.